If you want your videos to be noticed by thousands of users you should probably take a look at some tools. These tools will help rank your videos if used wisely, your videos could be number 1 or 2 on the rank table. For a successful YouTube channel, you should consider high-quality contents, keywords, call to actions, descriptions etc. You should also build your Youtube views because that is always important. This software helps monitor everything concerning your YouTube channel, search results from other social platforms, emails, analytics, demographics, the growth of your brand, video performances with amazing results. You also get to see top referral links and ranking. Find the best keywords for your video ranking; it suggests important phrases to be used. This is a professional tool similar to CYFE, with this tool you get to know if your video has a chance of being ranked top best. It monitors your audience engagement, social media channels, brands growth. It also improves your keywords, phrases, and research keywords used in titles. Vidiq displays all your video content on a dashboard; with this, you can monitor your videos from one place. 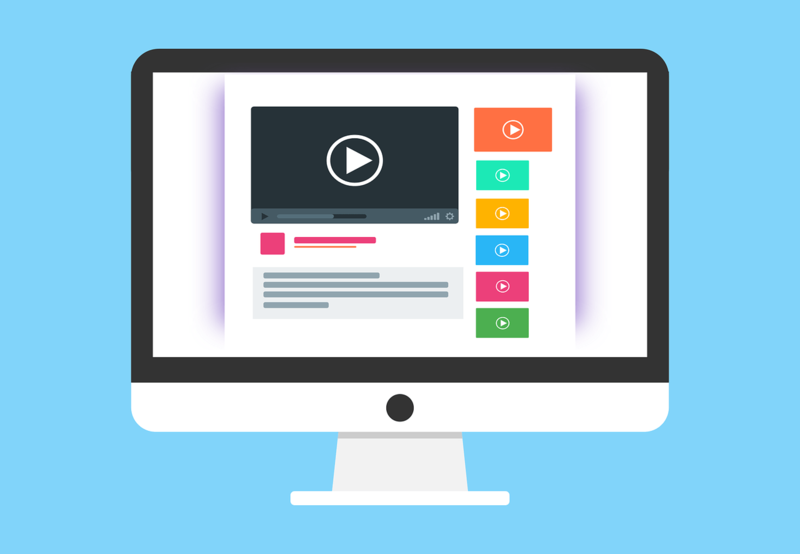 Before this tool can be used, your YouTube account must be connected to it, thereby giving vidiq access to your YouTube content. Visit vidiq YouTube website to download yours for a better feedback. YouTube also has great tools to help rank your videos. All users do research’s before uploading any content, search for other videos to see how their keywords are in place, you want to be unique and not copy what has been done, get to know what your audience is interested in watching. With YouTube search filters you choose relevant keywords, phrases for your videos. The goal here is to get more viewers, search for a playlist, and see what other YouTube channels are up to, how they engage their viewers by doing so you may be inspired on what contents to upload that would amaze your viewers. With these tools, you’re in a better position to compete for best-ranked videos. Manage your YouTube channel with these tools and expect good results. You can use this website to buy real organic Youtube views that are real. This service offers views where people watch your entire video. Did you know that Youtube uses that information as a ranking factor? This service is perfect for rankings videos on Youtube. Use coupon code (boost10) to get 10% off on this amazing service.